Hello, crafty friends! Leslie here to announce the Winner and Top 3 from last month’s “New To Me” challenge. A huge THANKS to everyone who participated – we sure enjoyed perusing those gorgeous entries! 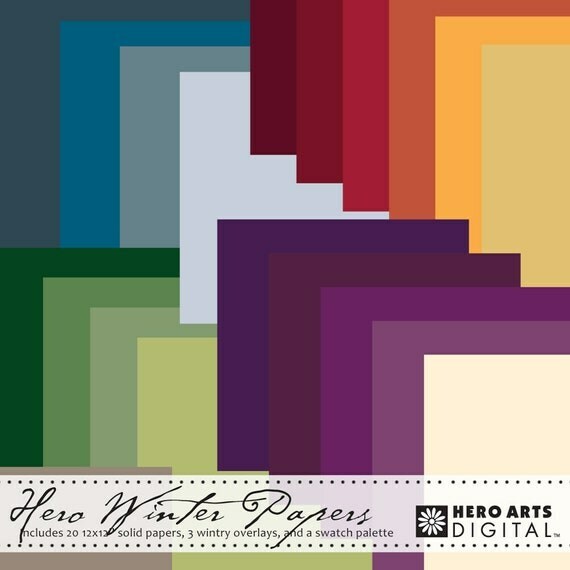 You’ll remember the prize up for grabs was Hero Arts Winter Papers. Congrats, Kylie! Please email us at a2zscrapping@gmx.com to receive your digital kit and your winner’s badge! Categories: Handmade Cards, winners | Tags: New To Me | Permalink. Congrats Kylie and Top 3’s!! Congrats Kylie and to the top 3! So excited to be one of the top 3!